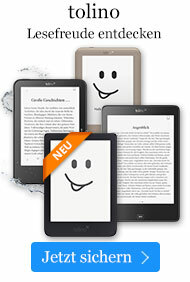 Buch € 106,99* inkl. MwSt. This textbook gives a comprehensive summary of the gauge theories of the fundamental interactions. 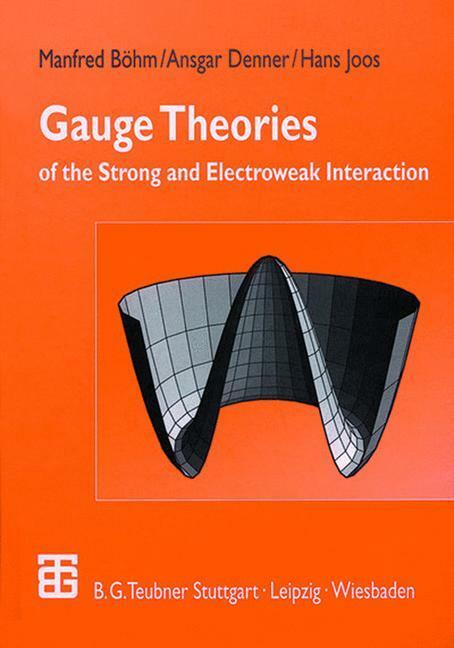 The authors stress the intimate connection between the basic experimental facts and the formulation of gauge theories of the strong and electroweak interaction. The concepts and technical tools of quantum field theory are presented. They are used to derive precision results of quantum chromodynamics and the standard model of the electroweak interaction of experiments in elementary particle physics. The book includes the latest experimental results and presents the actual status of the theory.